As discussed in an earlier post, work systems are important for students with special needs for a variety of reasons and the elements that are important in the system. 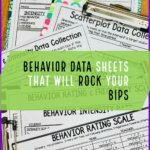 In this post I want to focus on the elements that are important in the tasks we put in work systems. People don’t always realize that there are specific things you have to take into account in choosing and creating these tasks. Mastered Tasks: First, it’s important that all of the tasks put in a work system are work that the individual has mastered. 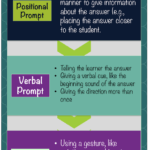 This means that the student is able to complete the task from beginning to end on his or her own. This is one of the elements that I see left out most frequently. The only skill that independent work systems can teach is working independently–it’s not intended to teach the skill within the system (although there are times when the same type of setup will be used to teach skills, but not as part of the full system). Just remember, if the student hasn’t mastered the task, he or she can’t complete the system independently. Clear Beginning and End: It must be clear to the worker how to start and finish the task and when the task is finished. For instance, a coloring page would not be a great task to use, because how fully it has to be colored may not be clear. Scribbling on it might be sufficient or it might have to have all the white space filled. The finishing of the task can be clear by using all the materials or completing a worksheet, but the end must be clear or the worker won’t know when to stop. Work Left to Right: Systems and tasks should progress from left to right. 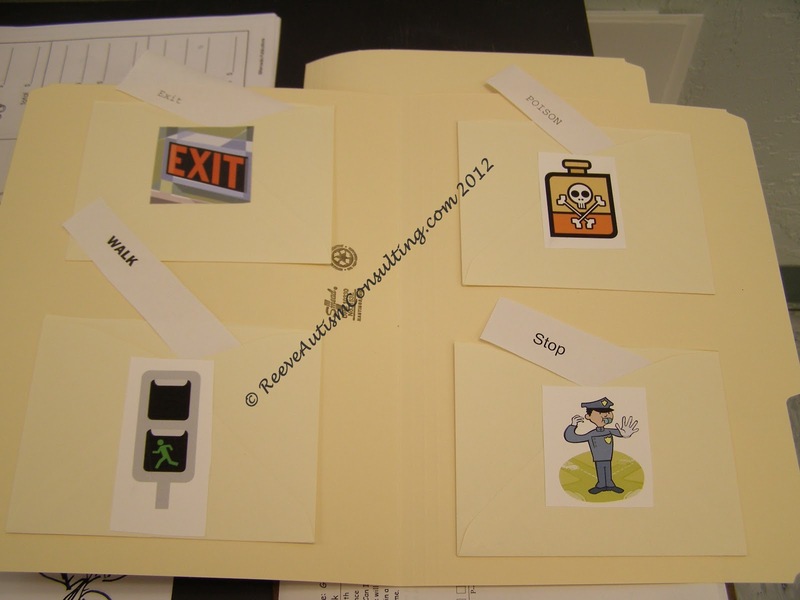 This is related to literacy and helps individuals to organize tasks in a consistent manner. This is why the schedule in a system is on the left and the finished spot is on the right. When setting up tasks within a system, keeping to this principle is helpful as well, as it will help to build orderly methods for packaging and assembly tasks in the system. Number of Items in Task: You should only include the number of pieces of material for a task that you want the student to complete–and that he or she is able to complete independently. This also means that you should only include the number of items that will fit in the piece. For instance, if the student is packaging pencils, you should have the same number of pencils need to match the number of containers. If you are putting 4 pencils in a bag, then you would have 4 bags and 16 pencils. Having leftovers can be confusing to the worker because it’s unclear what to do with them. Organizing Materials: It’s important to organize the materials within the task as well, rather than just throw them in the bin. This helps the worker know how materials should be used. So in the task above, the student matches the sight word to the corresponding picture. The words are written in all different fonts. 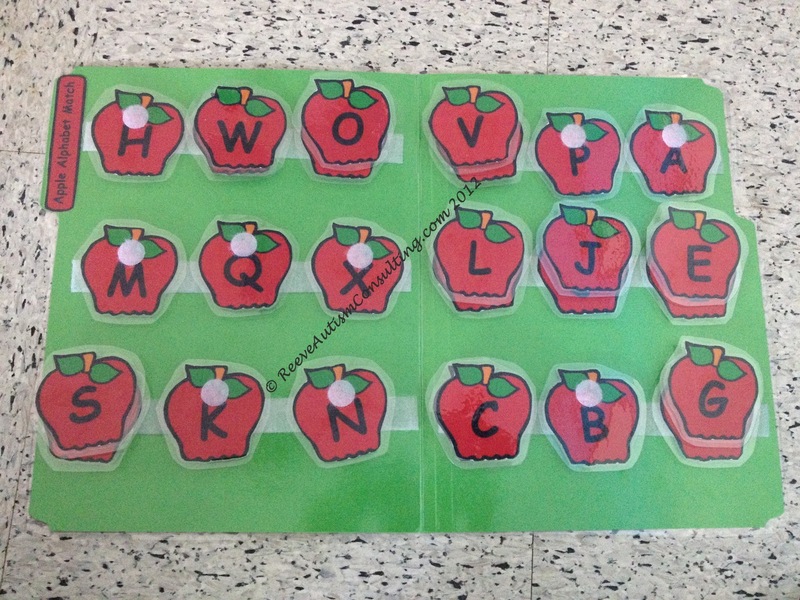 The teacher would only include the words that are related to the pictures in this folder and only as many as the student was able to complete independently. 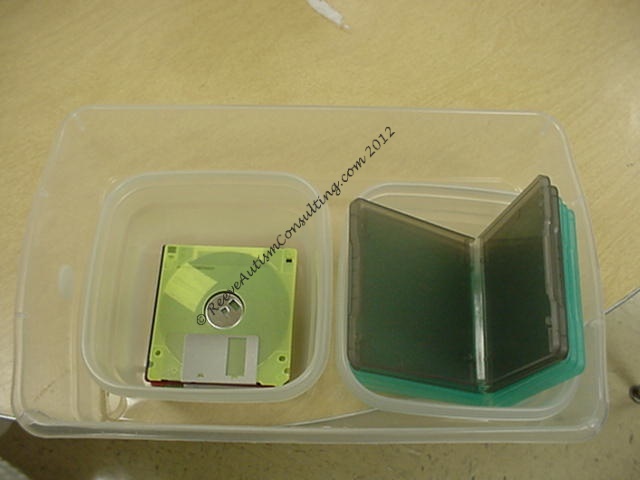 In this slightly dated picture (since we don’t really use floppy disks anymore), there are the same number of disks as containers so the worker doesn’t get confused about leftover materials. In this task the worker is supposed to put the tops on the bottles. 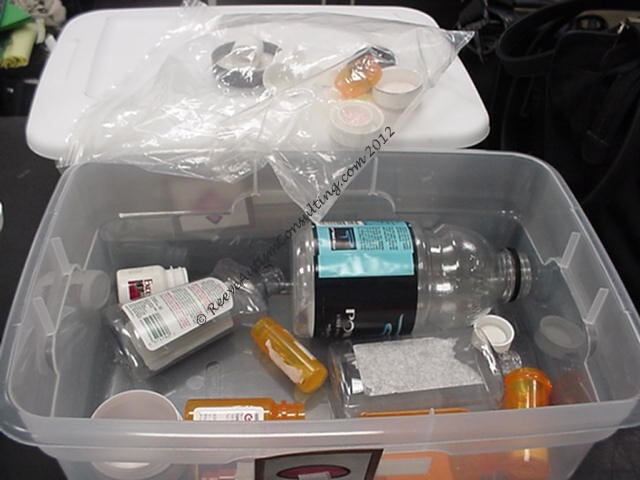 The task is doable since containers and tops are distinguishable, but it would be easier for the student to do the task more efficiently if they were in separate containers. 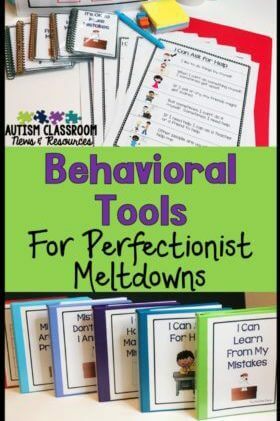 Mix up the tasks: Many individuals on the autism spectrum memorize the order of items in a task or focus on details of a task that are not the ones you intend. 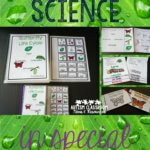 For instance, they may memorize how a file folder is put together, seeing it as a whole rather than learning the meaning of its parts. Or they may focus on the color or the shape of an item rather than the letter or word printed on it. Consequently it is important to make sure that you are aware of the cues that the task provides and to try to create tasks that can be changed. Make sure if you have colored pieces in a task that focuses on letters or numbers that the colors aren’t used to differentiate the answers (e.g., pink number matches pink addition problem). Also, think about constructing file folder games and other manipulatives in ways that the answers or order of the materials change. 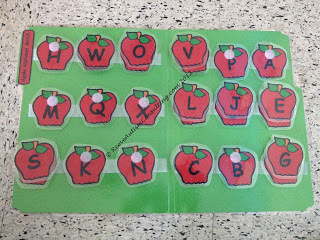 In the picture below, the lower apples can be moved around so that each time the student completes the task, the items he matches will be in different places. It also allowed the teacher to include more or less items for the student to complete depending on his ability. Keep the Finished Product Complete: Although we teach young children to put things together and then take them apart to clean up, a work system is designed to teach an individual to work. Because of this, he final item about the tasks is that you should never have the student take his or her work apart when it is completed. First, it sends the wrong message and builds the wrong habit. Imagine if you have a worker filling up the salt and pepper shakers in a restaurant. You wouldn’t want the worker to fill them up and then empty them when they are done. It can also feel self-defeating to a worker to have their work disassembled right after they worked hard to complete it. As such try to disassemble the work outside the view of the worker to prevent this feeling when resetting the system. There is alot more information about work systems in our book Building Independence: How to Create and Use Structured Work Systems, which provides step-by-step directions and tasks that are separated into those appropriate for preschool/elementary and secondary/adults. In addition, for ideas about good tasks for work systems, you can follow me on Pinterest under drchrisreeve or specifically on the board I use for pinning examples of tasks for work systems. I am also in the midst of adding work tasks to my Teachers Pay Teachers store including a set for dressing kids to match the weather. « Structured Work Systems:What Are They and Why Use Them?